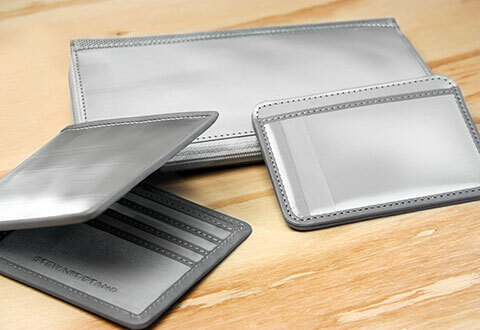 The rise of radio frequency identity (RFID) technology has unfortunately meant a spike in identity theft. 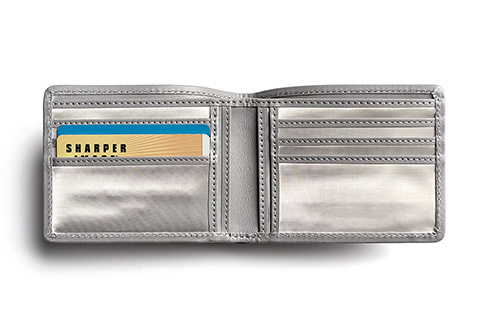 Hackers can now steal your data quickly and wirelessly — just by standing near your wallet or purse. 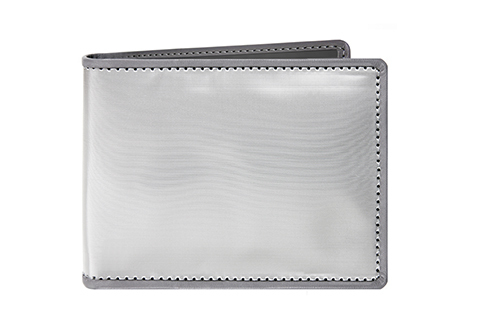 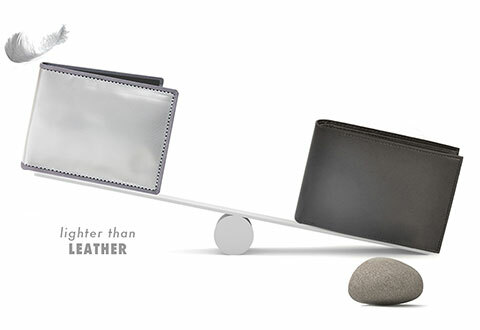 But you can protect your credit cards, debit cards and personal information with the Men’s Stainless Steel Wallet. 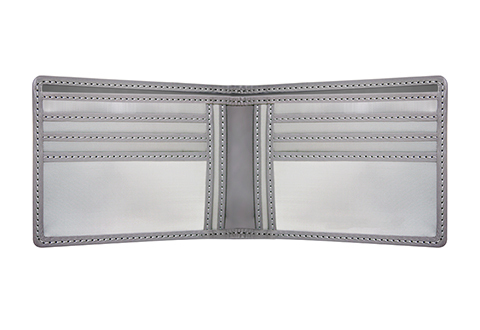 This high-tech billfold uses advanced Silver Tech fabric, made of woven stainless steel, on both the interior and exterior to block radio frequencies. 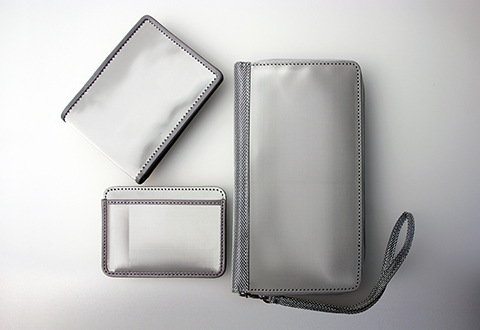 It feels like silk to the touch, and features 6 credit card slots, a divided bill pocket and 4 internal pockets for handy storage. 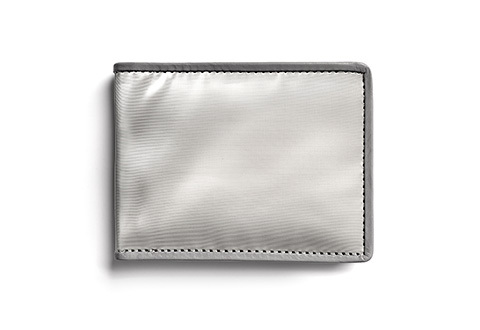 Our Men's Stainless Steel Wallet looks great, fits comfortably in your pocket and stops identity thieves from stealing your personal information by blocking RFID signals. 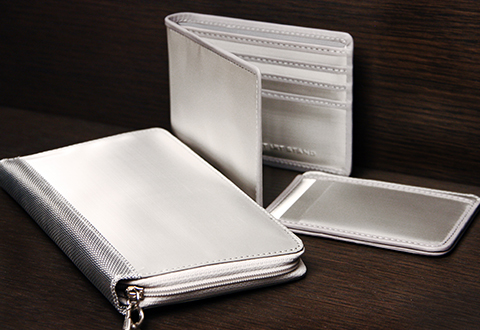 It's made of woven stainless steel... and feels like silk to the touch!